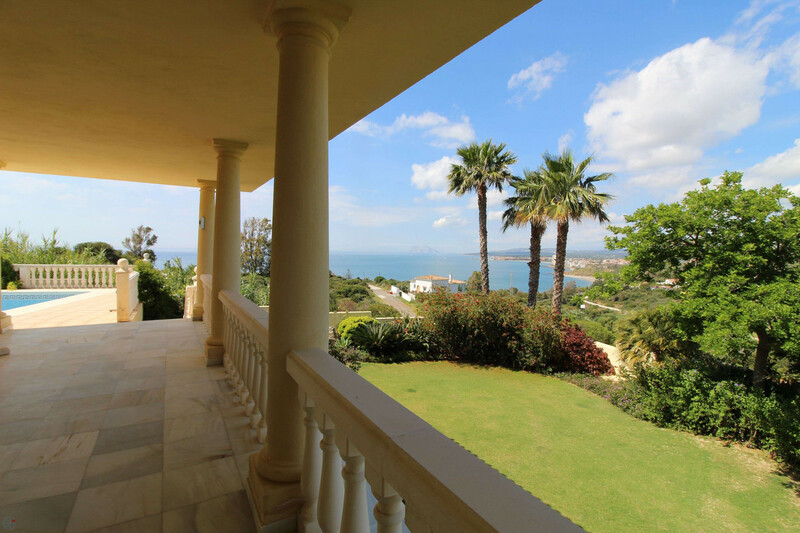 Magnificent villa with stunning panoramic sea views. 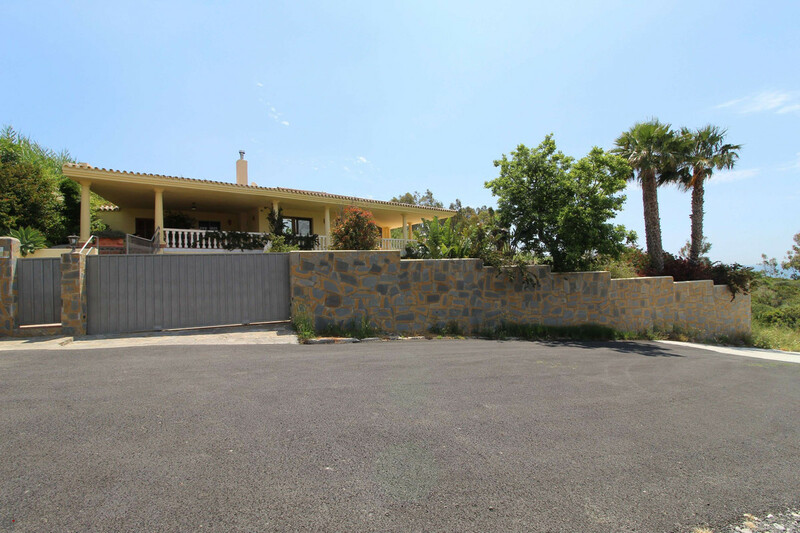 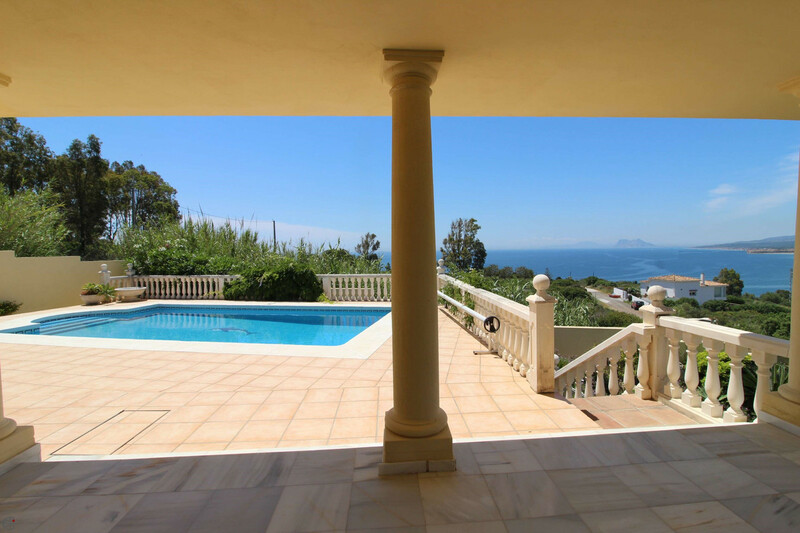 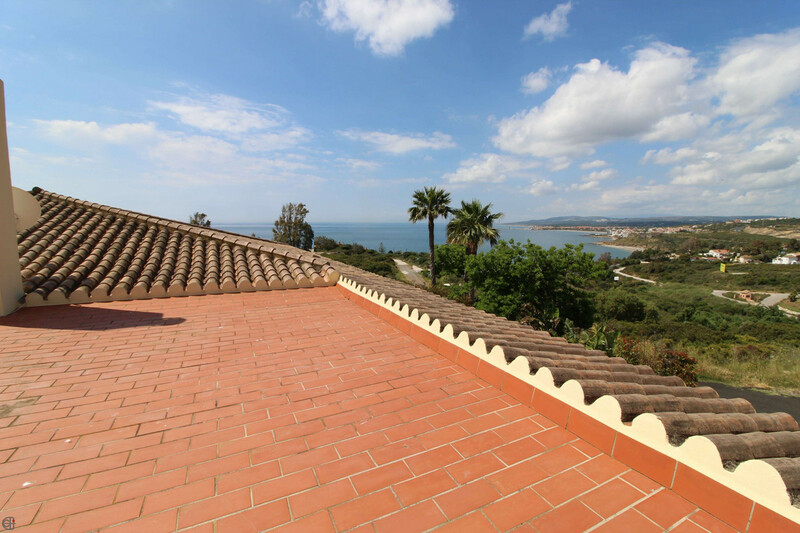 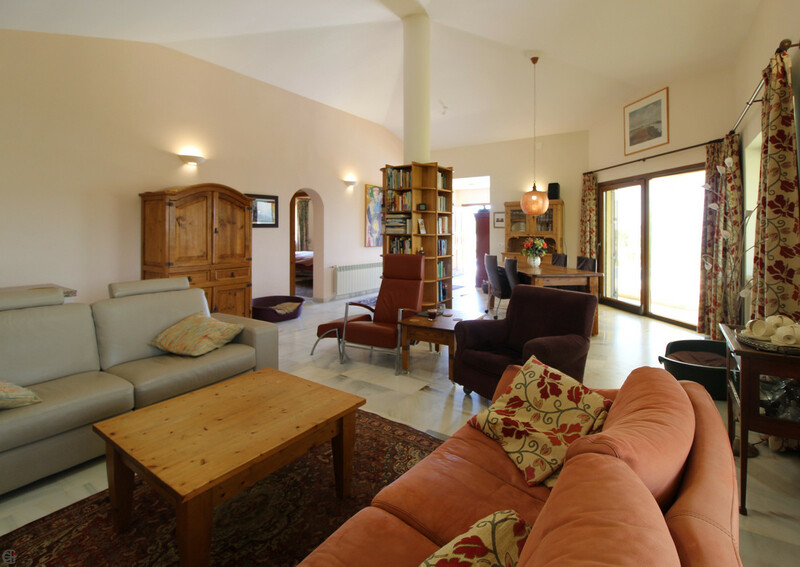 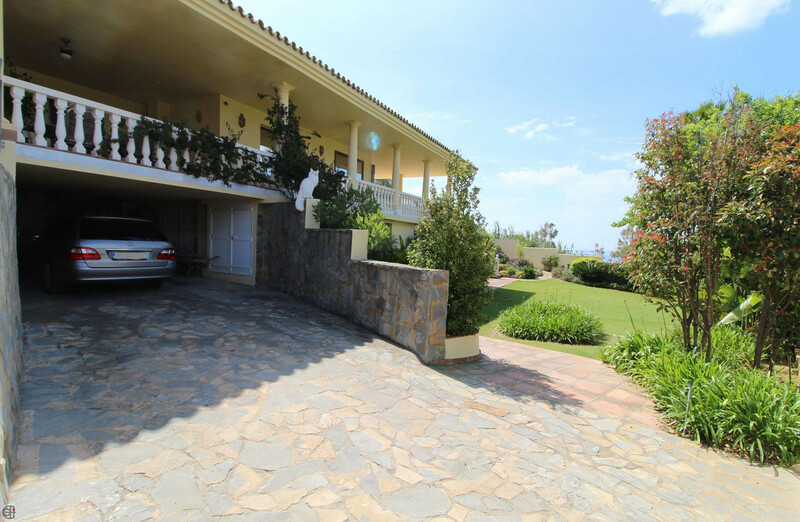 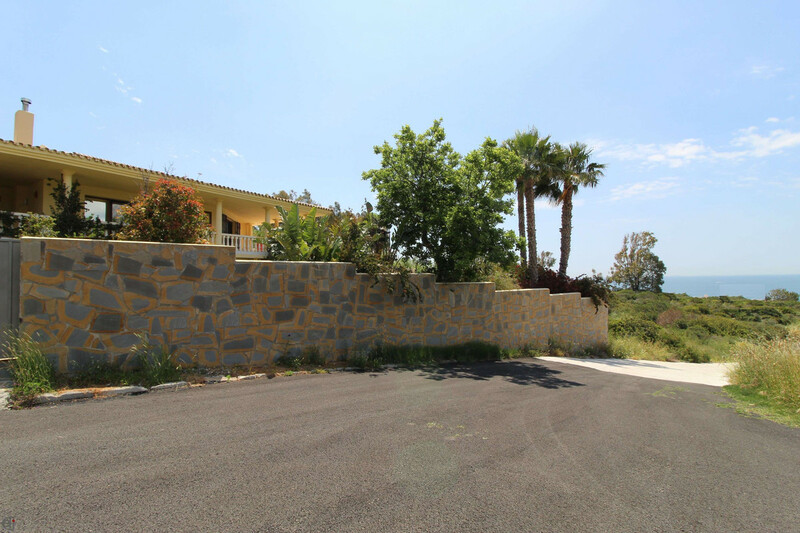 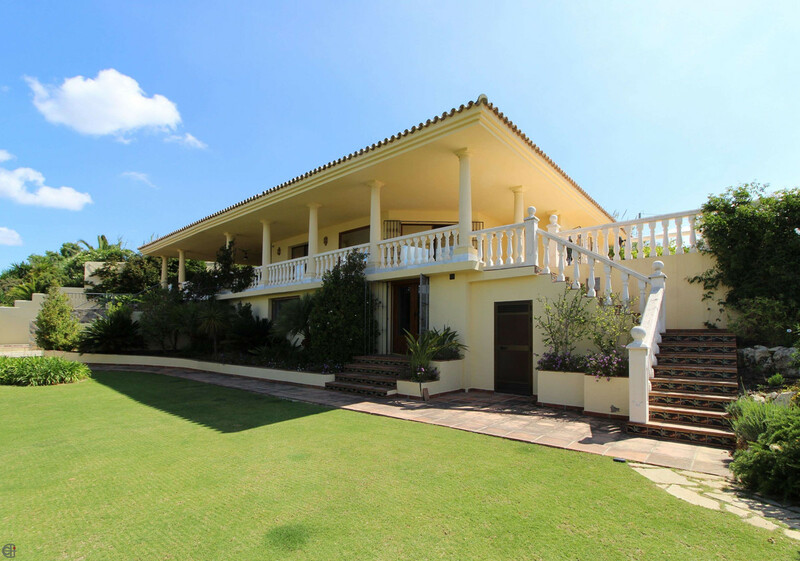 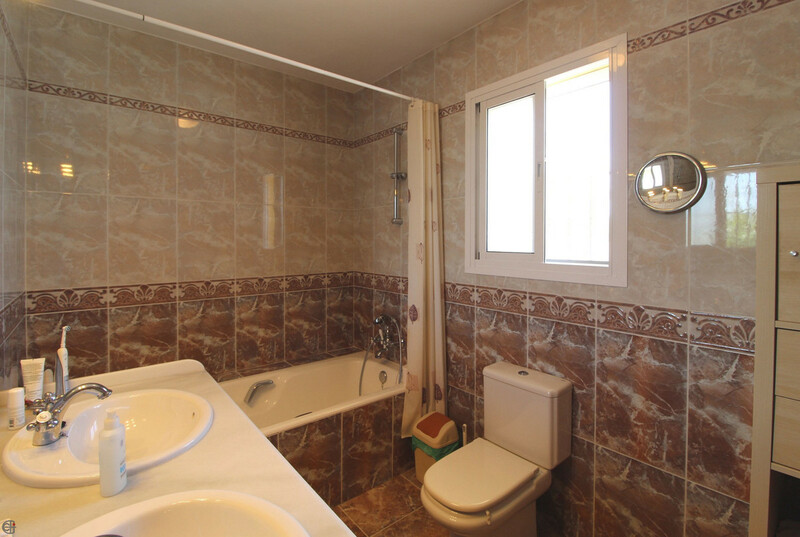 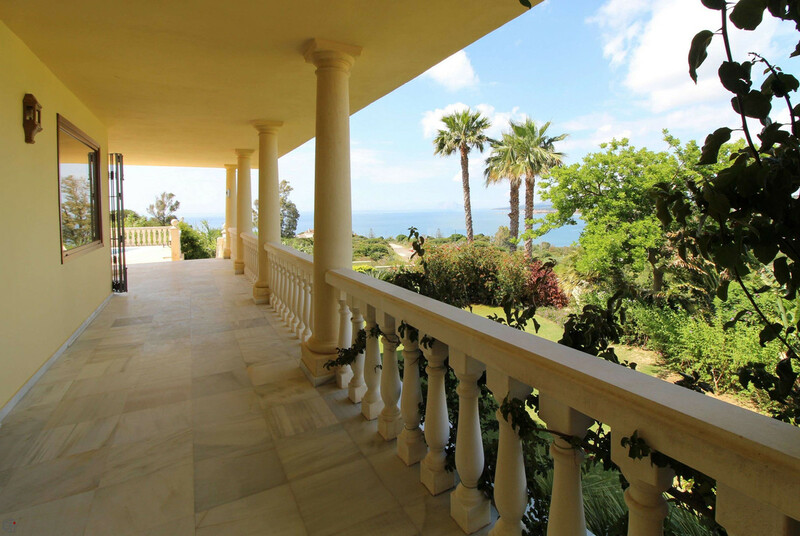 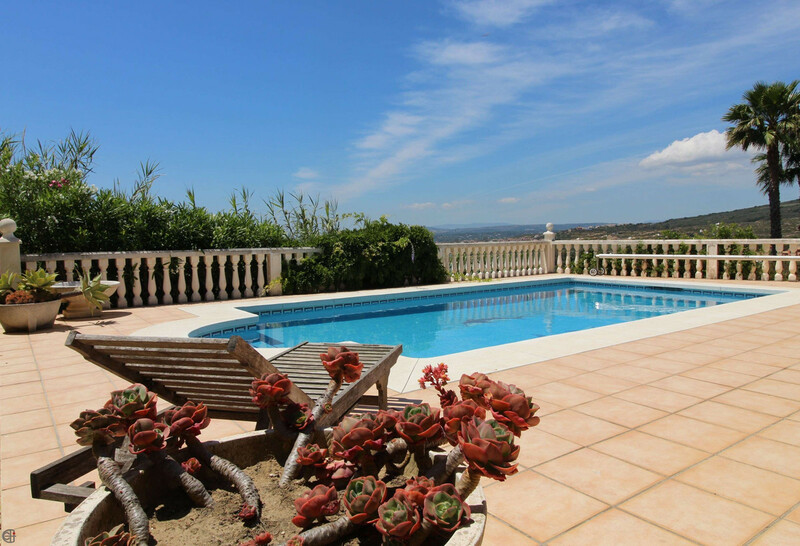 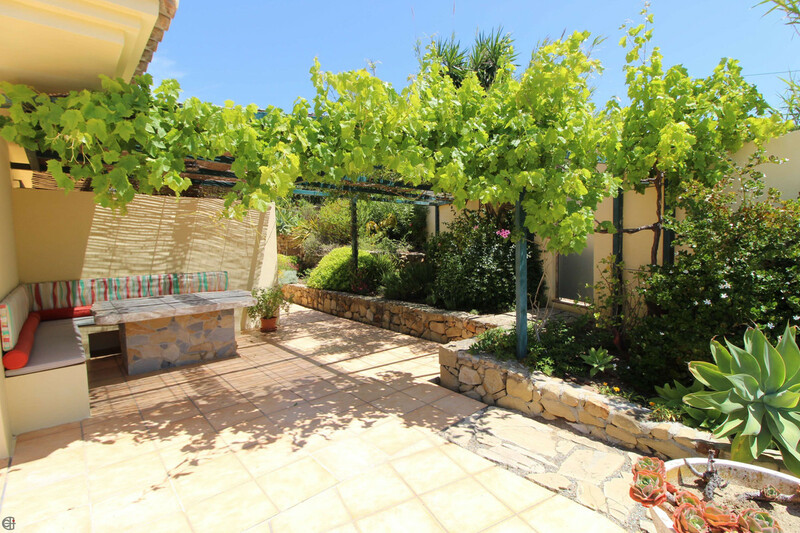 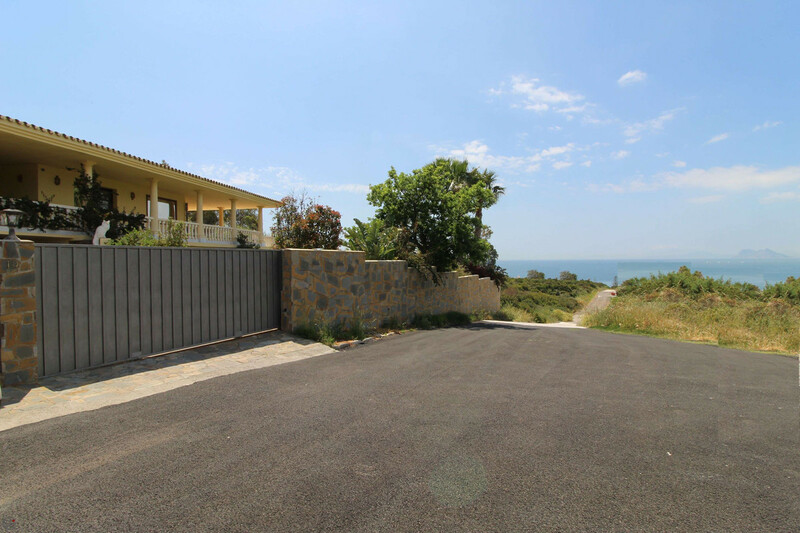 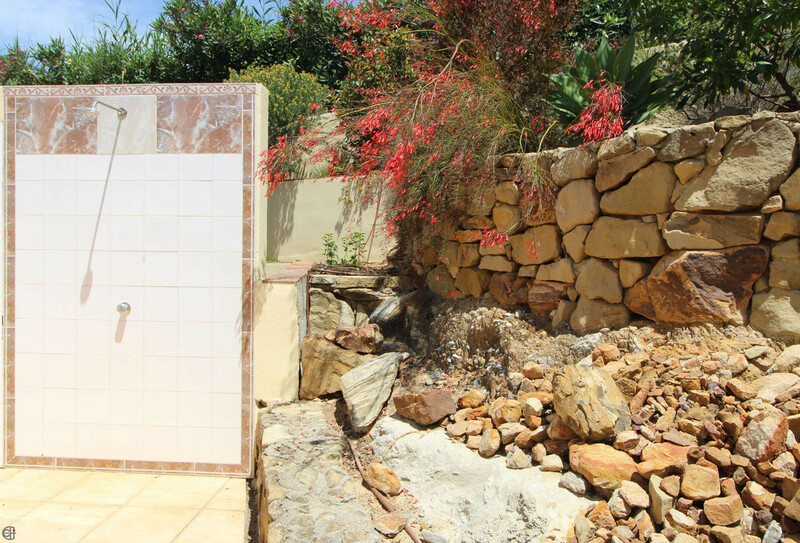 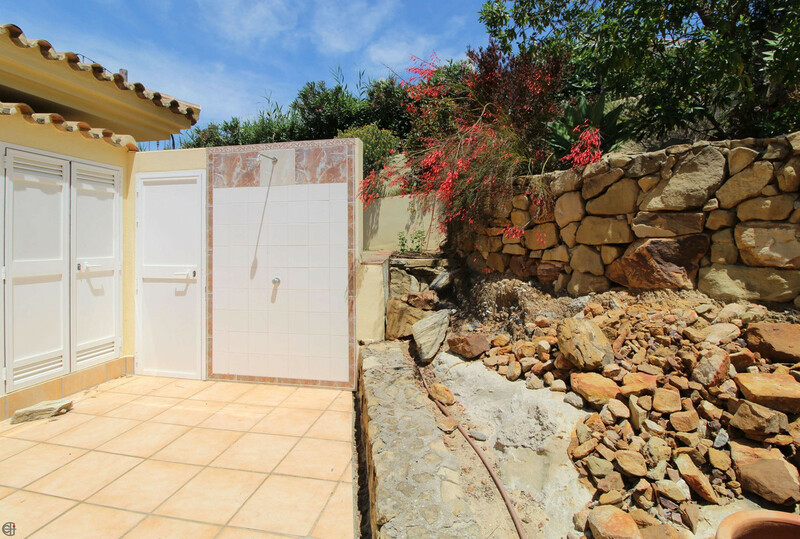 This detached villa offers an amazing sea view to Gibraltar and the African coast. 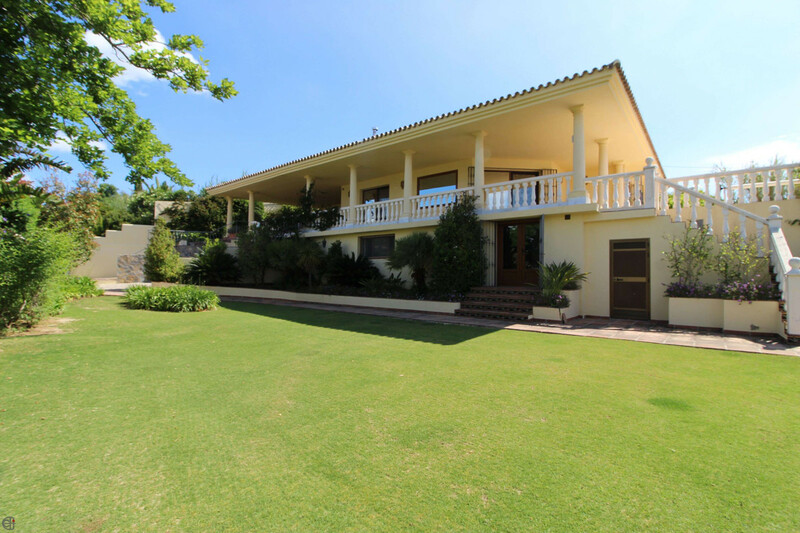 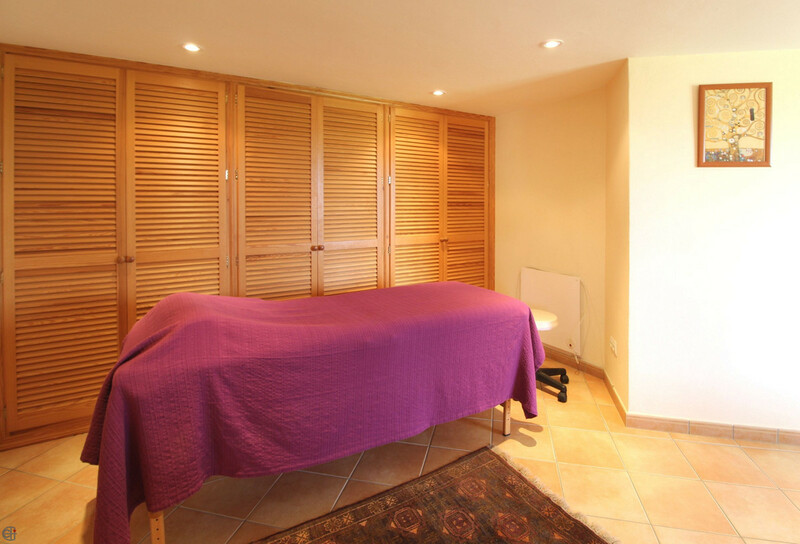 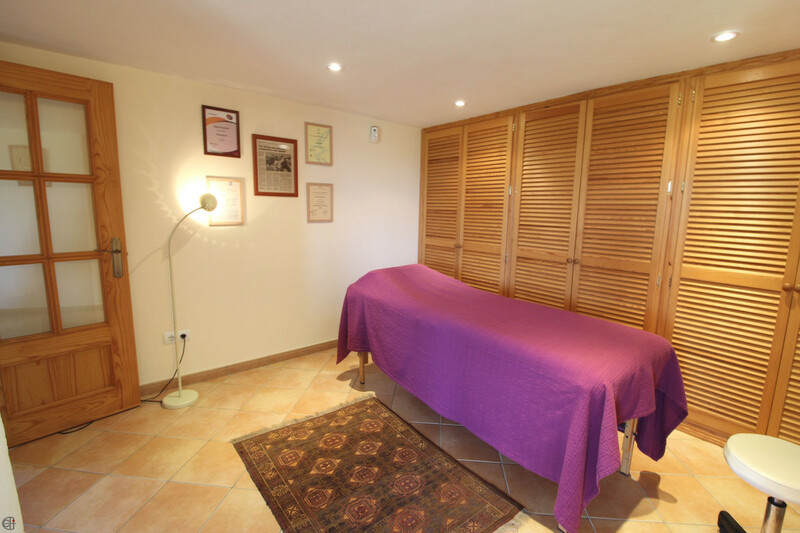 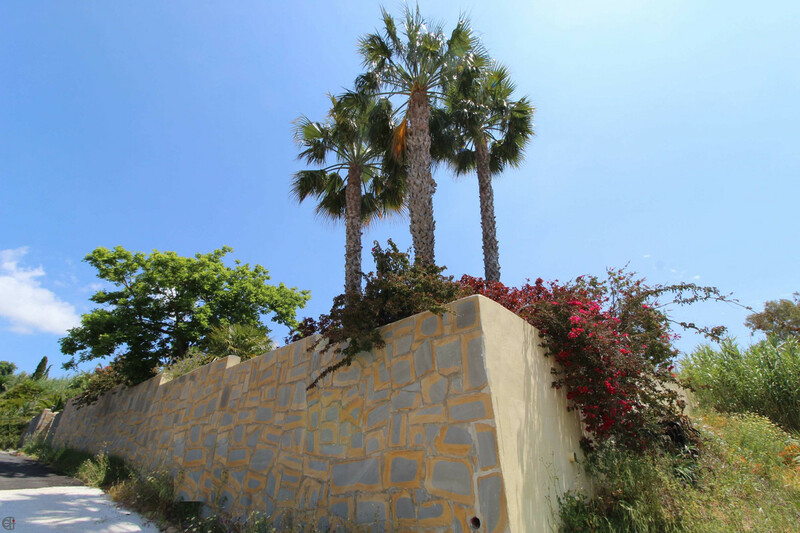 It is located in a quiet area, overlooking Sotogrande and the marina, as well as the impressive landscape and it is in walking distance to the beach. 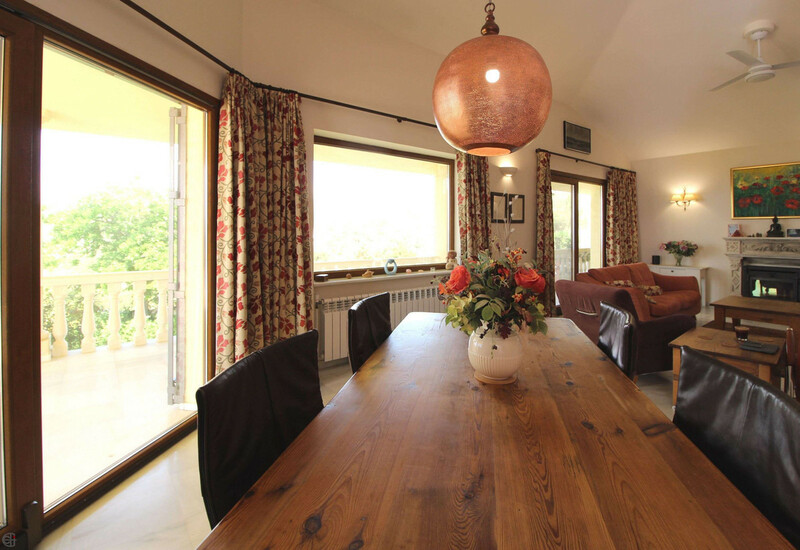 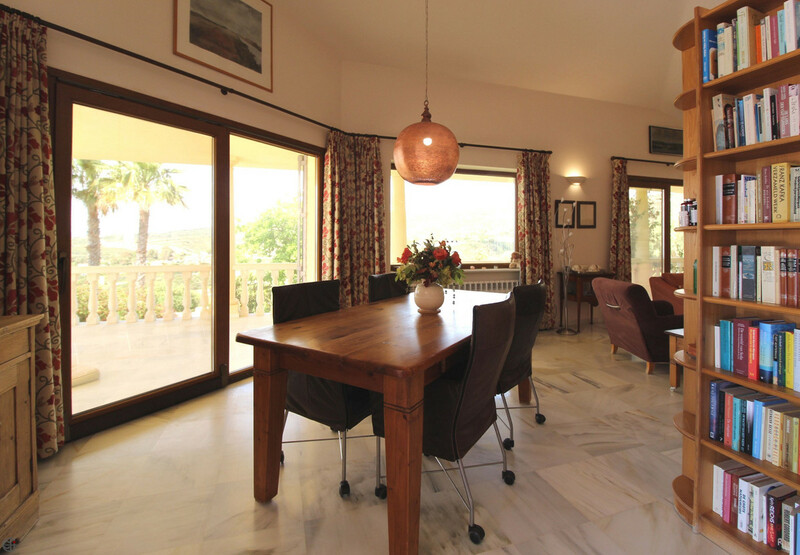 The villa consists in total of three bedrooms, three bathrooms, living / dinning area and kitchen. 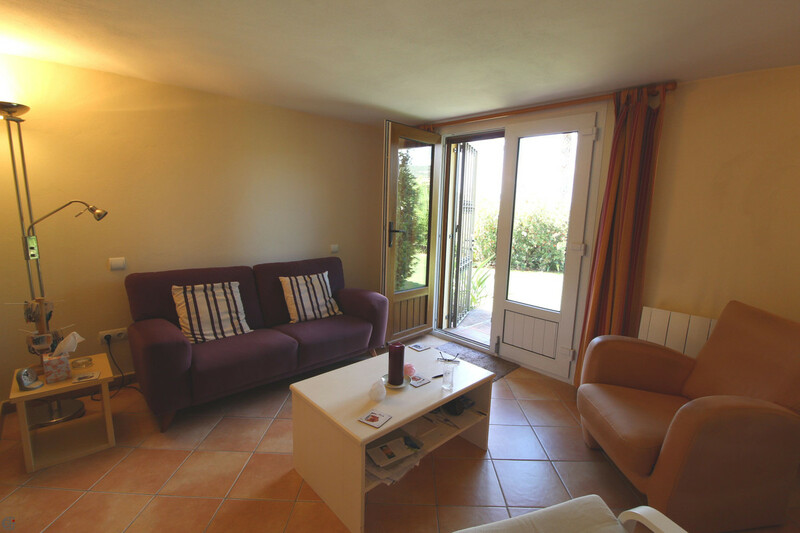 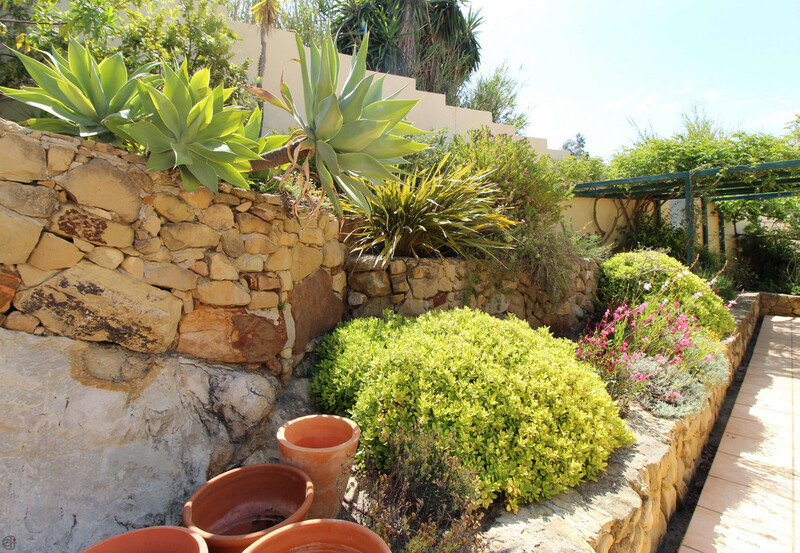 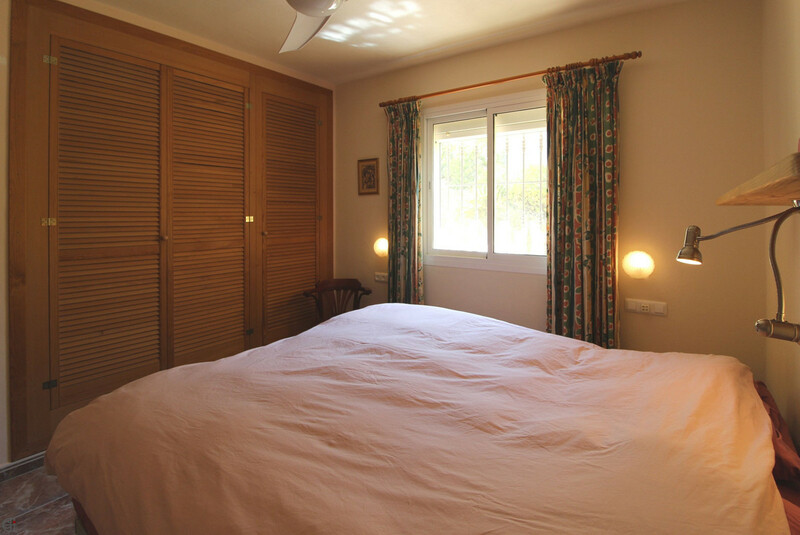 From the beautiful garden area you have access to the self contained apartment which consists of 1 bedroom, 1 bathroom and kitchen - ideal as a guest apartment. 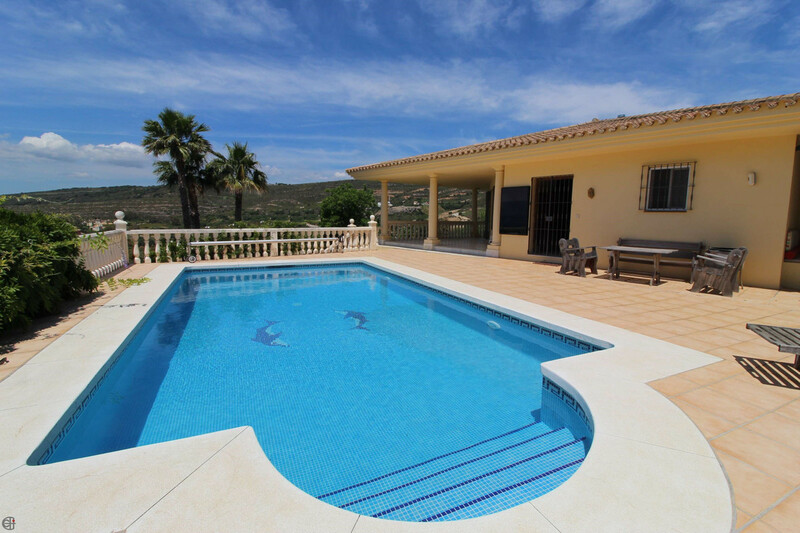 This high quality villa has thermal double glazing insulation windows, a gas central heating and a solar panel system for hot water. 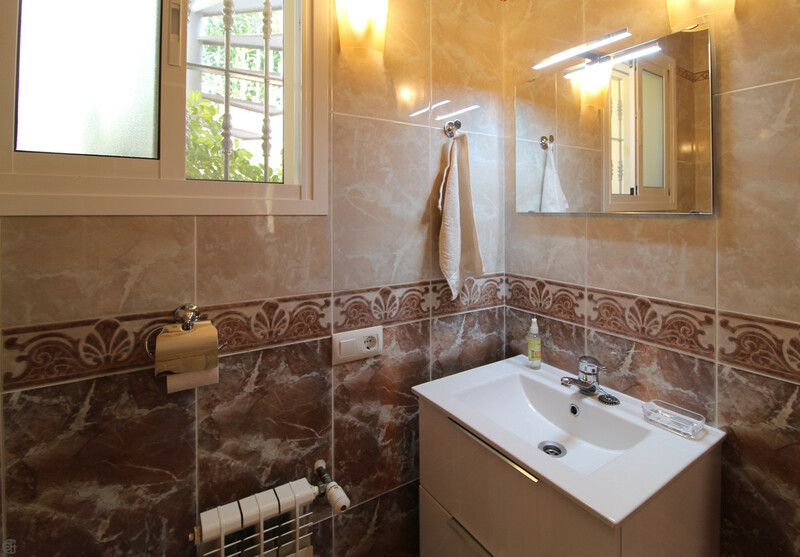 The fairly new energy efficiency certificate has the engergy rating „B". 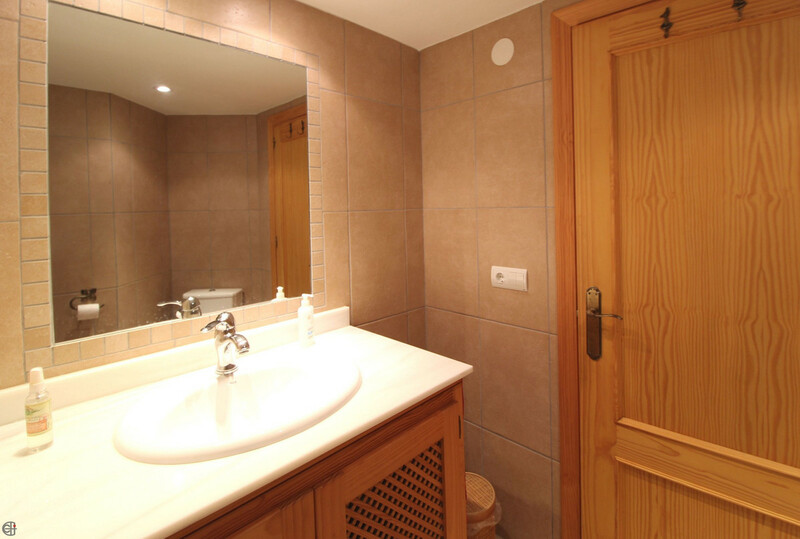 Other features are wood burner, system for drinking water treatment and automatic irrigation system. 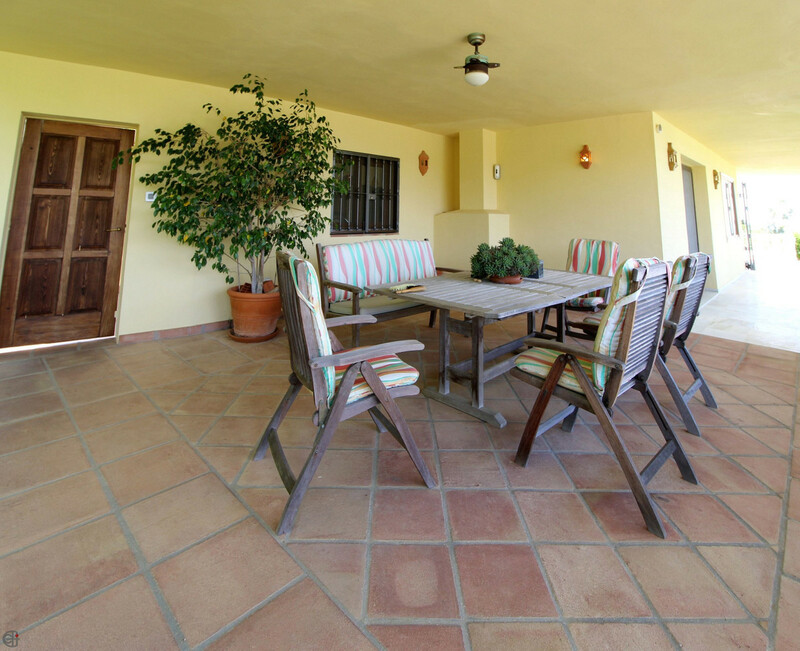 The living / dining area is extremely spacious, leads out to one of the terraces and offers fantastic views to the sea. 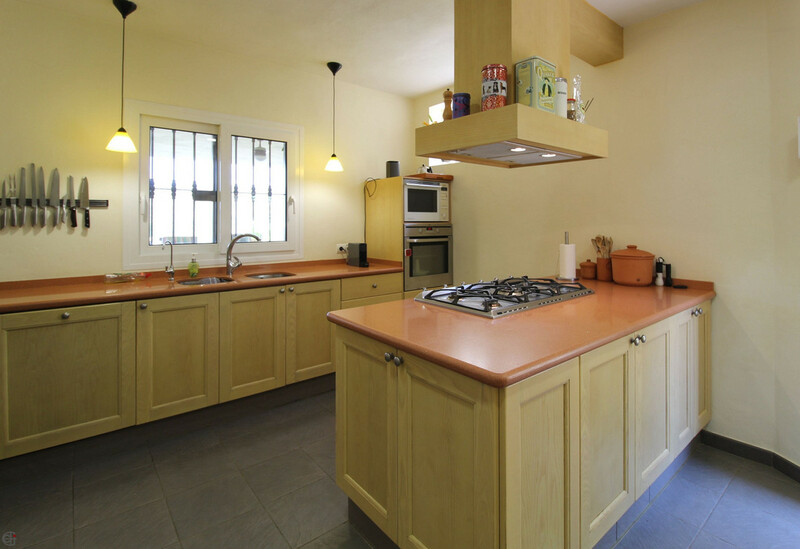 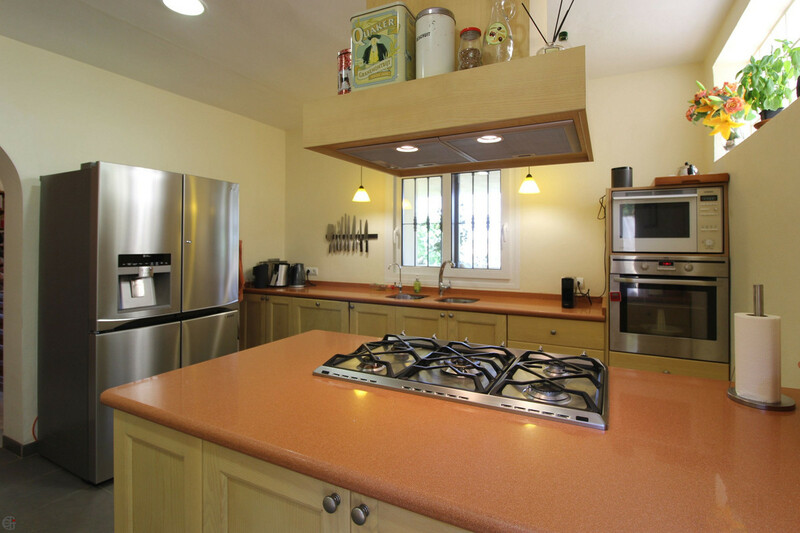 The modern, fully equipped kitchen has also direct access to the big outdoor space area with several terraces (approx. 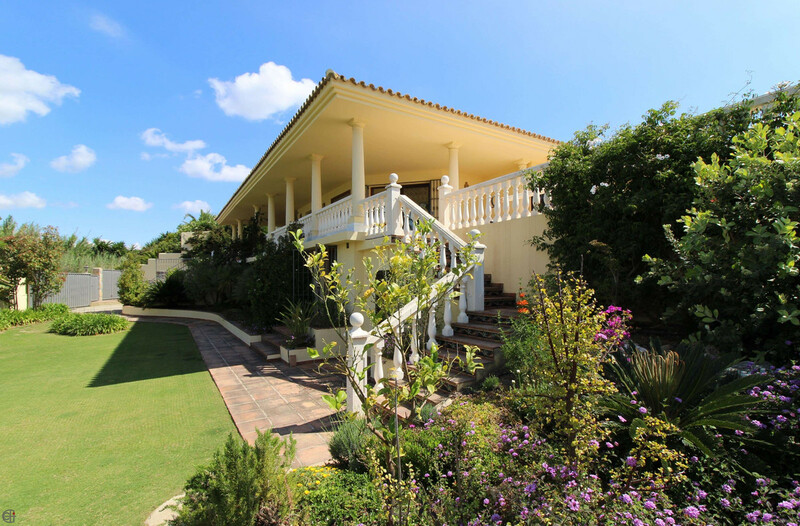 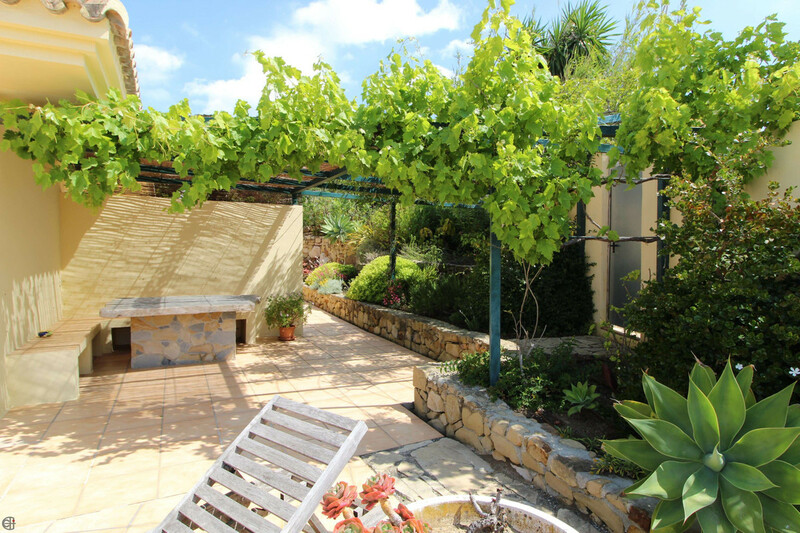 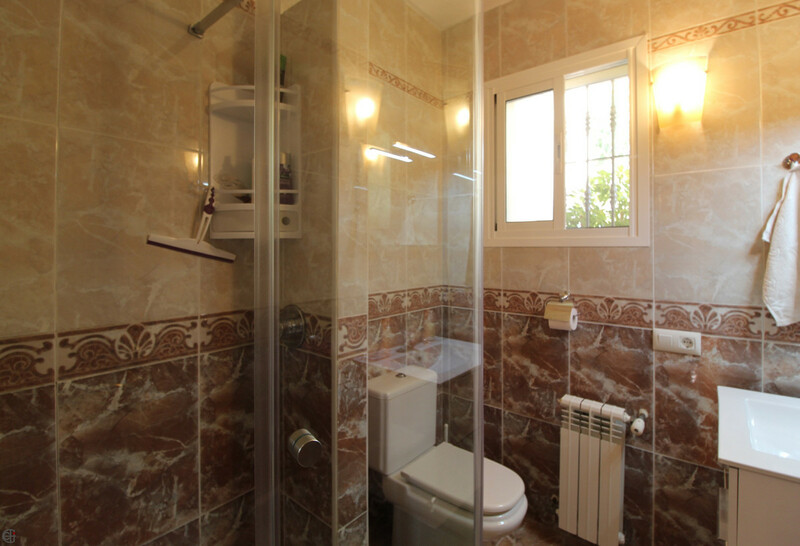 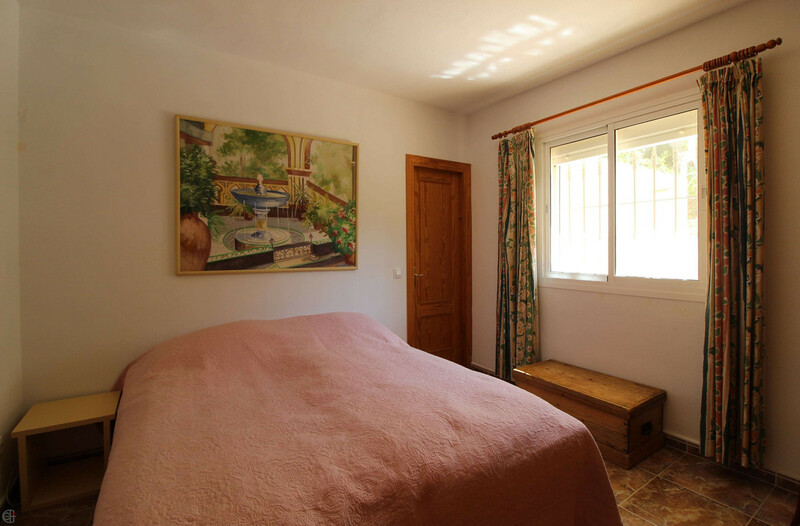 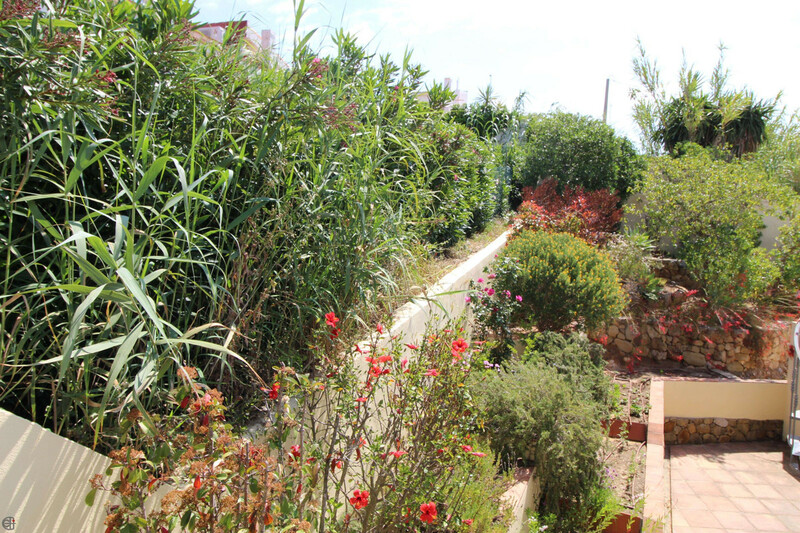 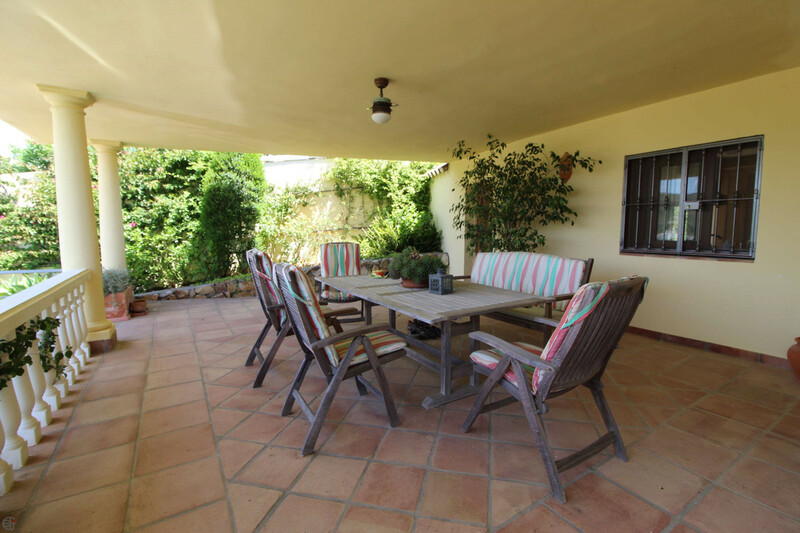 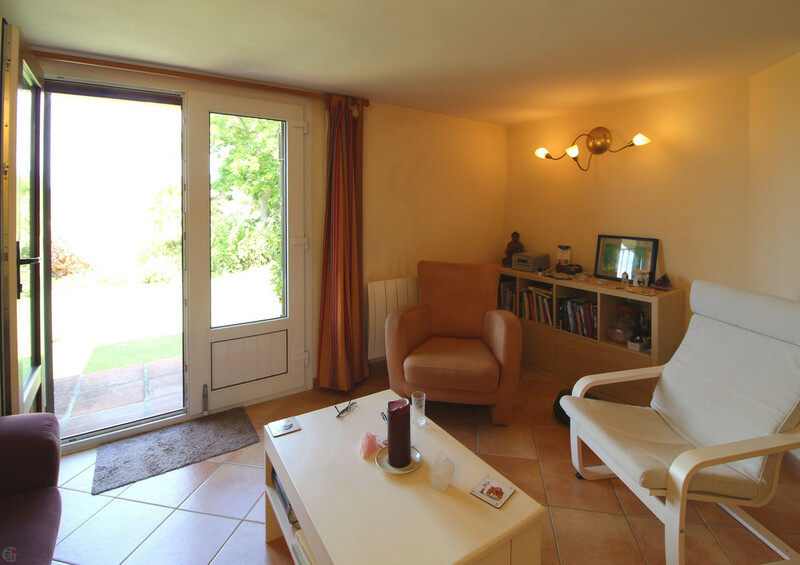 200 m²), surrounded by the beautifully landscaped garden. 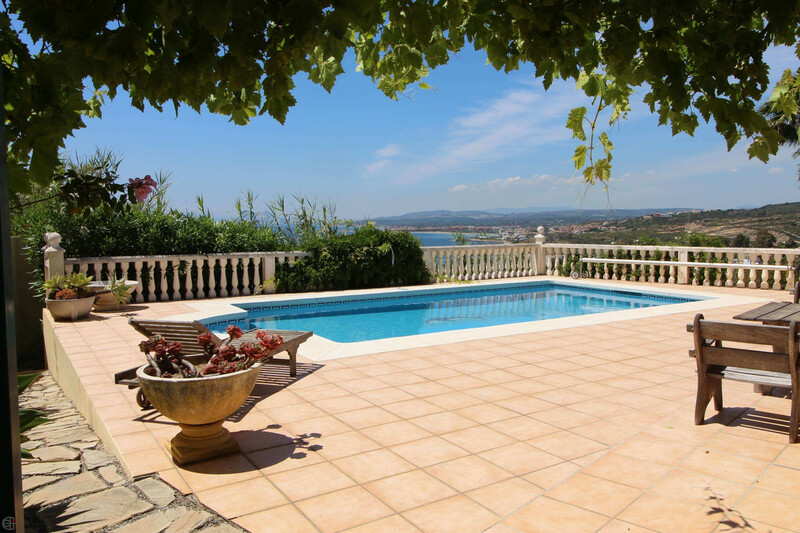 The outdoor space, with its pool and the wonderfull kept garden offers panoramic views and a lot of privacy. 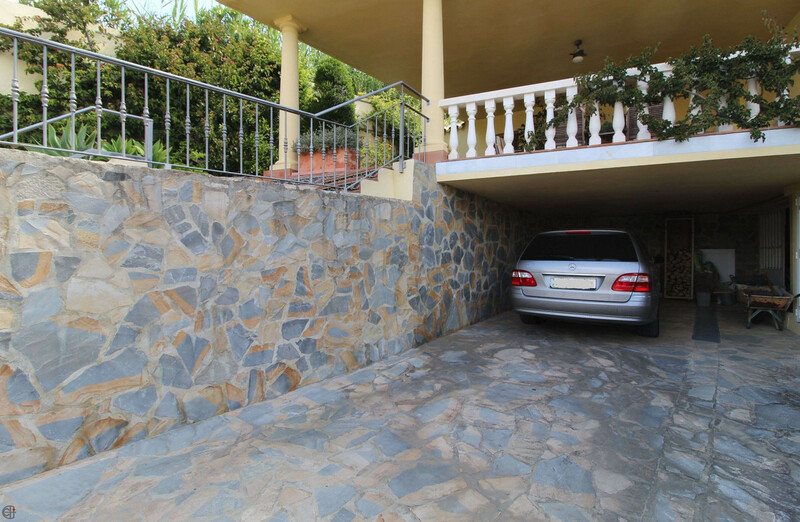 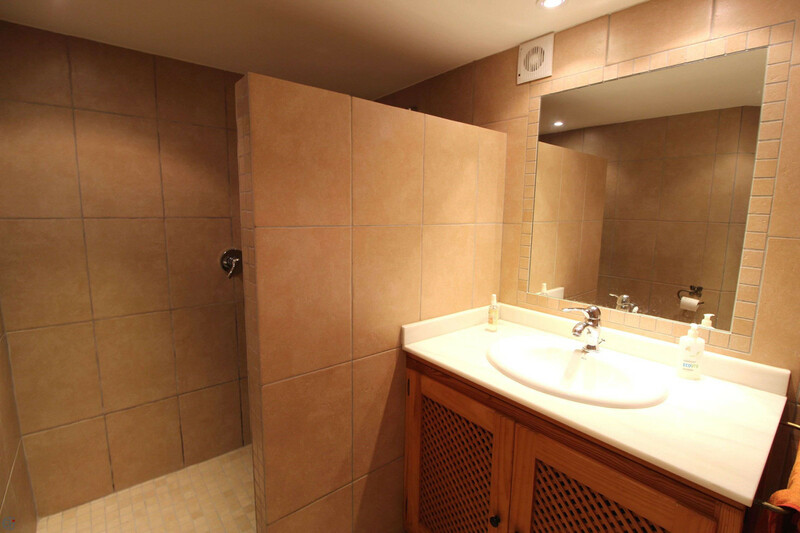 From the garage you have direct access to the house and to the large basement with plenty of space. 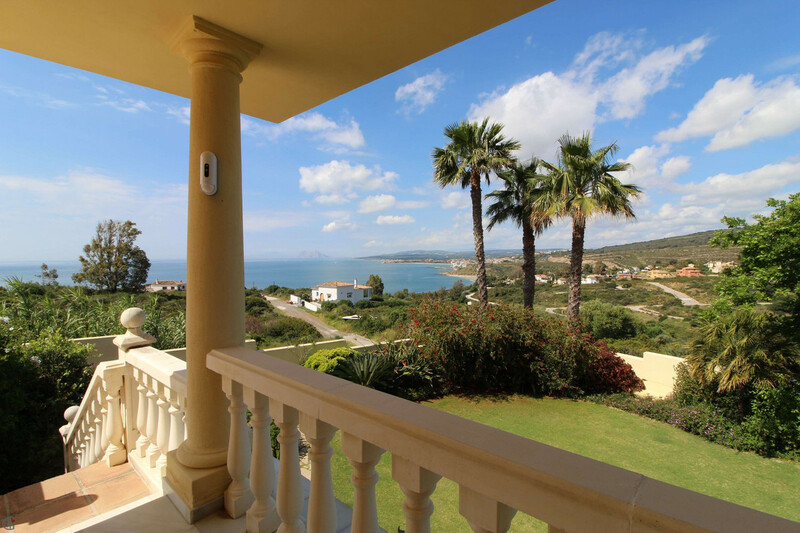 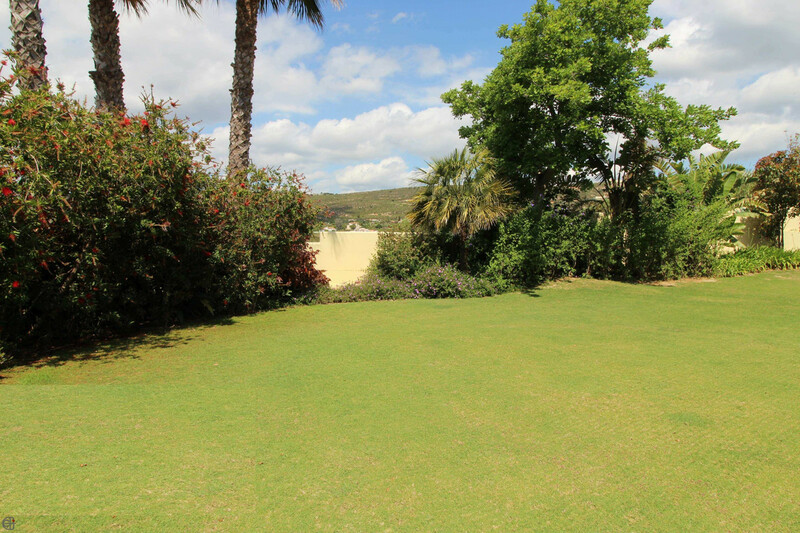 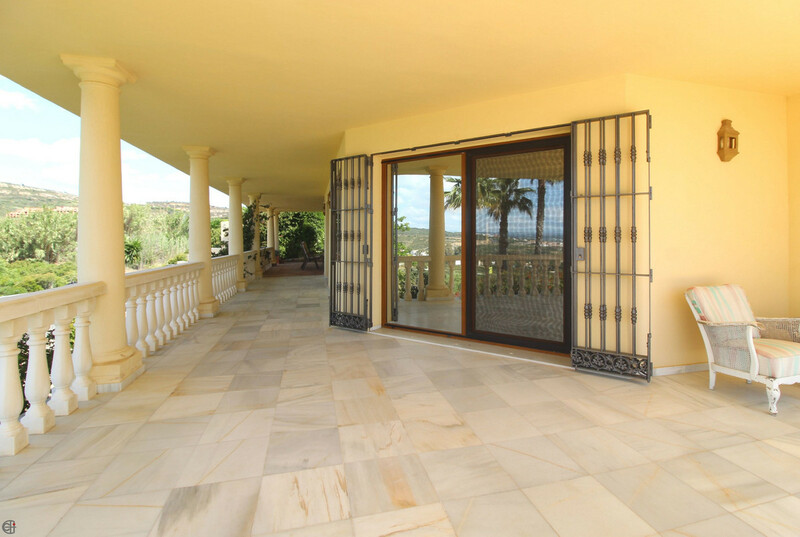 If you are looking for a stylish villa in excellent condition with unbeatable views, please contact us for a viewing of this beautifull property. 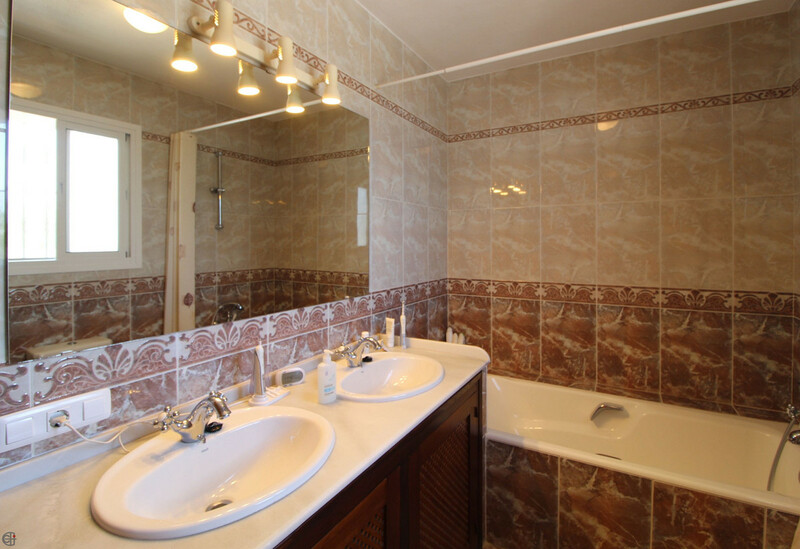 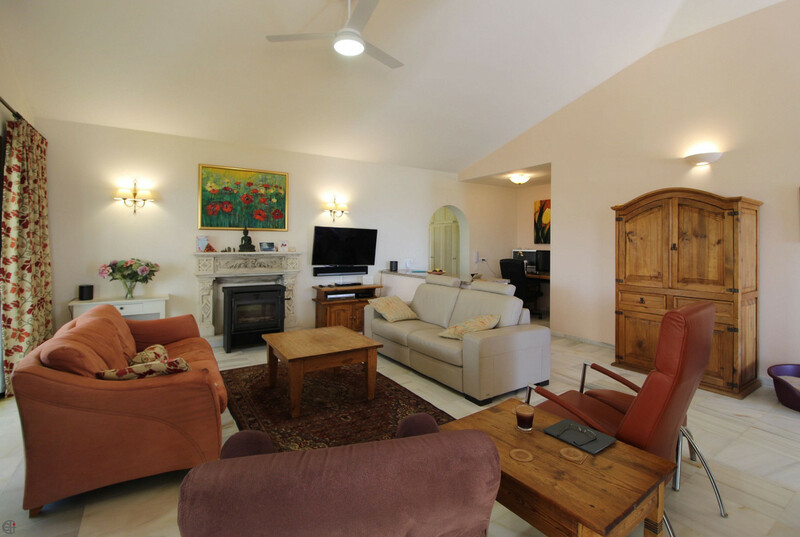 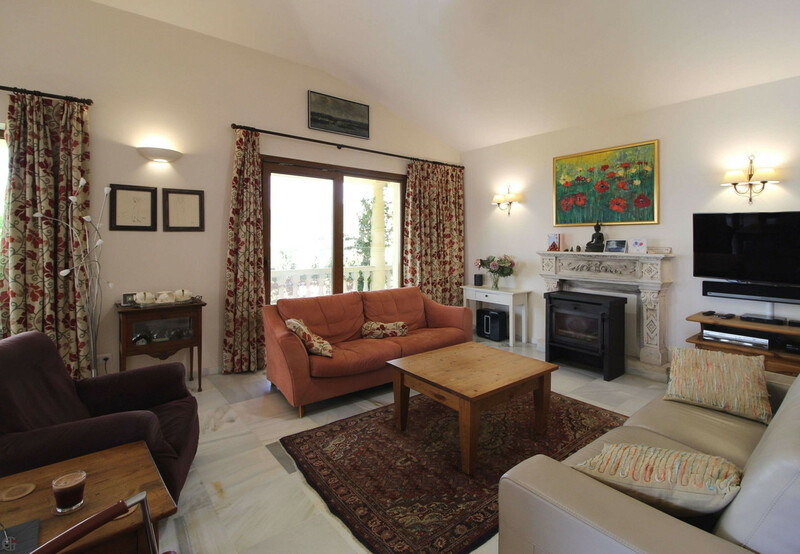 Features : Covered Terrace, Fitted Wardrobes, Near Transport, Private Terrace, Solarium, Satellite TV, ADSL / WIFI, Guest Apartment, Utility Room, Ensuite Bathroom, Marble Flooring, Double Glazing, Basement.